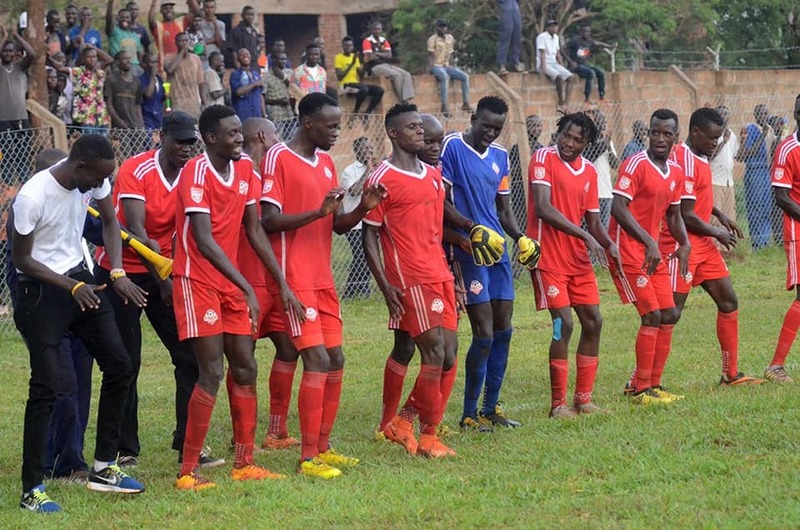 JINJA – URA FC visit Kirinya Jinja SS as they try to maintain their unbeaten start to the StarTimes Uganda Premier League. The Tax Collectors are in good mood as they have started producing the required results to challenge for the title. They are currently on a two game winning run that has seen climb into 5th on the log, 13 points behind leaders KCCA FC who have played two more games than them (URA). Charles Ayiekoh’s Kirinya who previously lost to Police FC courtesy of Ashraf Mugume’s late strike are winless in their last two and will hope they can exploit home advantage and walk away with all three points. For Saturday’s encounter, Kirinya will have Joel Madondo returning from a minor injury, something that will boost their confidence according to Ayiekoh. “Joel Madondo’s return to the squad will be a boast and a home advantage gives us an upper hand.” Said Charles Ayiekoh. “URA is no easy team, from physic and high passing balls, our role is to ensure that our defence is strong and ready to intercept every ball so that we do not concede. URA disciplined Onduparaka FC at Mandela National Stadium 3- 1 courtesy of Shafick Kagimu’s spot kick, Matthew Tayo Odongo and an own goal by Abel Eturude. In the Previous four meetings, Kirinya Jinja SS have won 1 game drawn 2 and lost 1. Kirinya Jinja have so far won 4 games, drawn 6 and lost 3 collecting 18 points at the moment from 13 games. Charles Ayiekoh will bank on Ivan Sewava, Faisal Muwawu, Fred Amaku, Isaac Isinde and Nelson Mandela to break URA’s unbeaten record. Sam Ssimbwa will expect Shafick Kagimu, Saidi Kyeyune, James Alitho, and Matthew Tayo to lead the way as they try extend their unbeaten start to the current League Campaign. Kirinya Jinja SS, 10th on the log with 18 points will aim for a win to move into 5th position whereas URA, will maintain 5th position in case of victory.